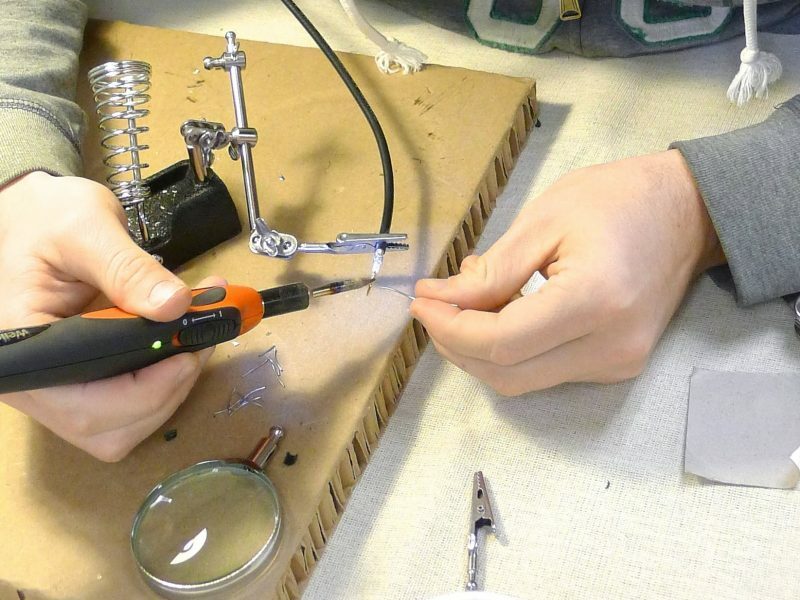 The world of makers and DIY tech has reached the world of ecology. I’m working on a project deploying scientific instruments that I built myself using inexpensive, easily orderable components, to answer important questions about endangered animals. And I hope it’s just the beginning. If you’re not from the tech world, let me explain. Open source (link is to an awesome video done with legos) generally means technology designed to be used by anyone, free of licensing fees. An obvious example is the Linux operating system; rather than buy an operating system from Microsoft or Apple, you can download Linux for free. Even better, users are free to and even encouraged to further enhance the technology themselves. 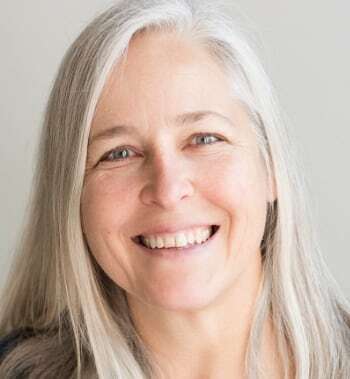 In my previous life in the software world, I was both a creator and a user of open-source software and I witnessed how companies could embrace this model and still run a profitable business. As a biologist, I’m very interested in technology that will help me gather useful data without costing more than modest grants will cover. I am excited to be able to work on a project based on open-source technology, and I’ve even had the chance to build some of the kits myself. 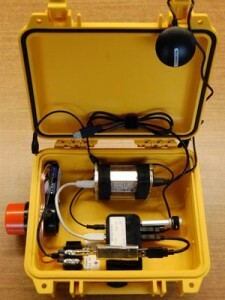 SensorGnomes are based on fairly simple computers that monitor antennas to look for transmissions on a specific frequency. They consist of a very small Linux computer without keyboard or display and a small device called a FunCube dongle that grabs the data coming from the antenna and translates it from analog to digital. 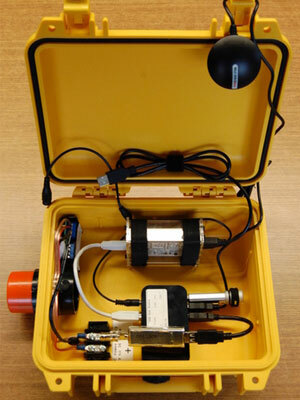 The software to run a Sensor Gnome is provided by MOTUS, a consortium of Canadian organizations building a network of Sensor Gnome stations across Canada and the US. The real beauty of this system, however, lies with the transmitter scheme. Traditional telemetry tech follows each tracked animal using a slightly different frequency. However, these VHF nano-tags all use the same frequency, and tags are distinguished from each other by the time lag between beeps. In this way, large numbers of animals of any species can be tagged, and Sensor Gnome stations will pick up and differentiate signals from any tagged animal that passes within range. In addition, the tags operate 12 hours on and 12 hours off, and beep only every 10 seconds, so battery life is extended to 6-8 weeks, enough for tracking migratory animals. The technology is still bleeding edge; one of our projects this summer in Alaska lost weeks of data due to a mysterious bug that caused the sensor gnome to stop listening to the antennas even while it looked like it was working fine. And I’ve had lots of trouble this fall with sites at hibernacula in deep forest, where there is not enough sun through the canopy to power the solar panel. MOTUS now advises double the solar panel coverage we are using, but that’s not going to help recover lost data from this season. Still, hopefully we’ll get enough data to begin to answer questions nobody has been able to address before this technology was available. 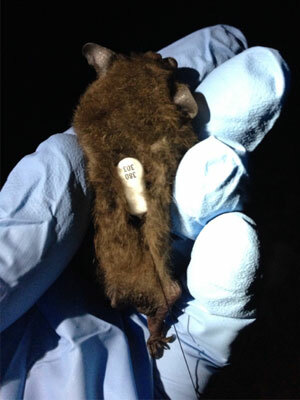 We’ll be tracking several species of migratory bats, but we’ve already seen the benefits of the open-source approach. A group of scientists put nano-tags on two species of songbirds in Colombia this past spring. Only five birds registered on the Sensor Gnomes that they deployed in the Canadian breeding grounds, but 15 of them passed by our towers on the way. You can see an exciting animation of the data and read more about their project. In that animation, all of the stations in Indiana are part of our project. If our tagged bats go by any of the other stations on that animation (and more are being added all the time), we’ll get that data. I can’t wait to find out!